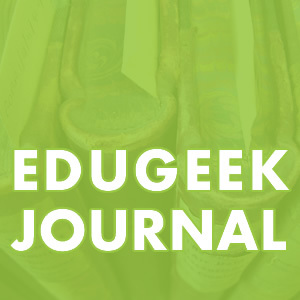 Many of us in the Western world of EdTech are trying to figure out how to fix Education and Ed Tech, looking for the evil monsters out there that are causing the problems, and then fixing those monsters with research, technology, design, or methods. And sometimes we are afraid to see what those monsters are that are damaging education, because they may be too big for us to fix. This all reminds me of one of my favorite books as a kid: The Monster at the End of the Book. 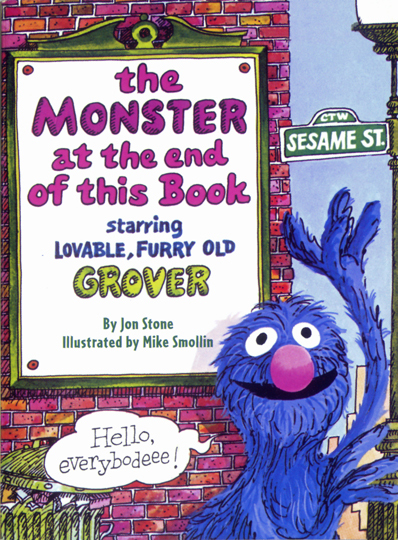 In this book, Grover notices the title of the book and spends every page trying to stop you, the reader, from reaching the end of the book. He nails pages together, builds brick walls, and pleads with you NOT to get to the end of the book and face the monster lurking there. 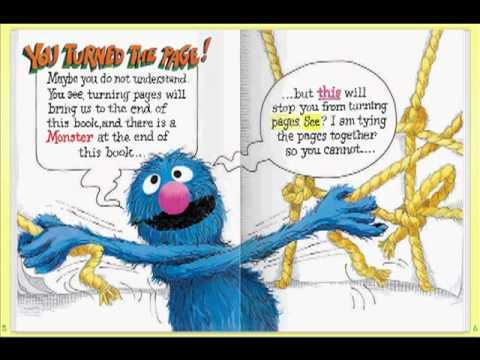 Grover is terrified of the monster at the end of the book. But when he gets to the end of the book, he finds that he was the monster all along and that he had nothing to fear. We (in the western world) are pretty much the monster at the end of the book when it comes to education reform. We are doing everything we can to avoid that possibility – looking to everything but ourselves to fix the problems. But is is our (sometimes) extreme ethno-centrism, socio-cultural centrism, whatever you want to call it, that is the problem all along. I would even go so far to say that as long as we are the center of the education world, we are always going to be the problem. Education is about learning. Learners do the learning. Learning needs to be the center of what we do. Learners can live anywhere in the world, in any context. We need to examine the structures that keeps the wrong things at the center of education. We need to skip to the end of the book, realize we are the monster at the end of the book, and turn the story around. 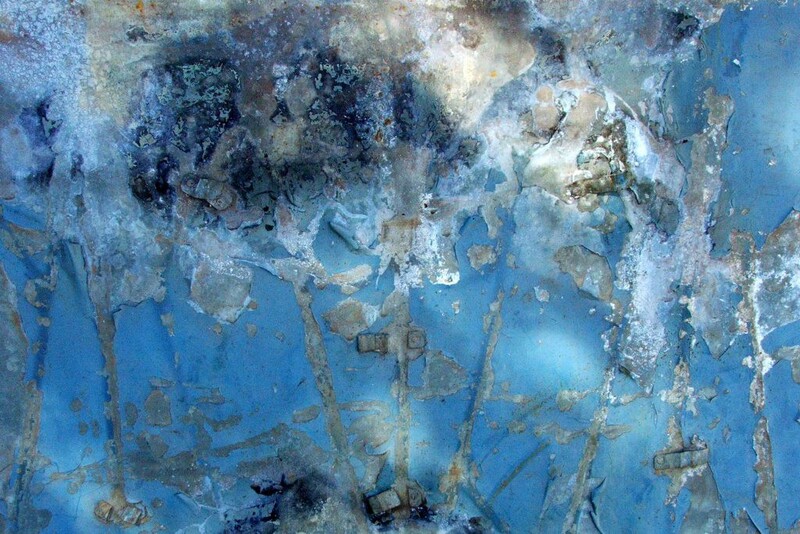 Learner agency is the only true “innovation” was have left to explore deeply in the education world.